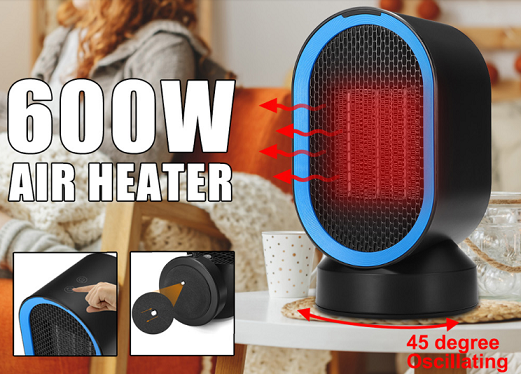 There’s no doubt that the occasional use of a good electric heater can be a quick and easy way to take the edge off a cold night, particularly if you’re sitting reasonably close to the heater and the room isn’t too large. 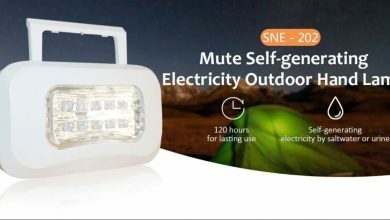 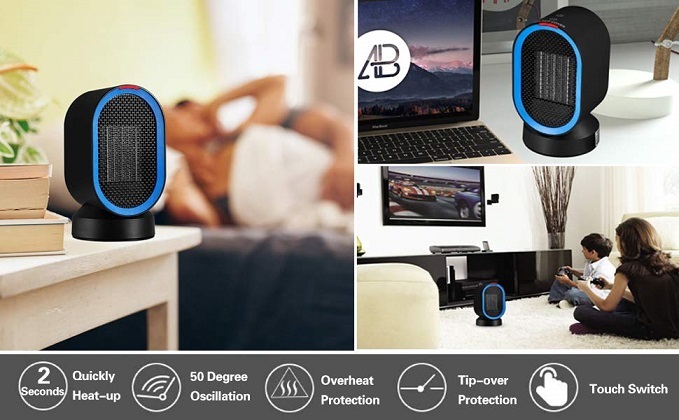 Luckily, today we have Douhe 600W Portable Electric Heater Fan that will you provide enough warmth to get you working back in comfort. 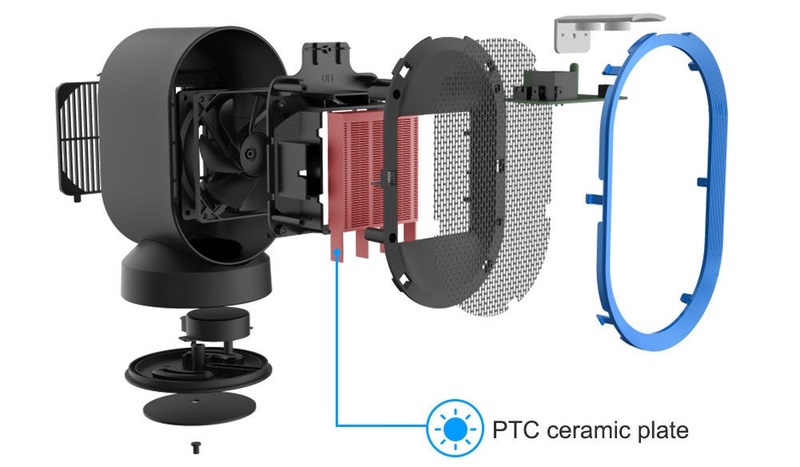 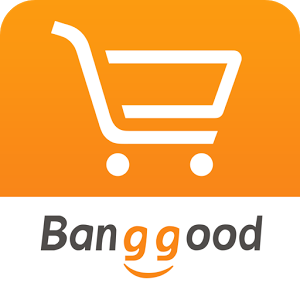 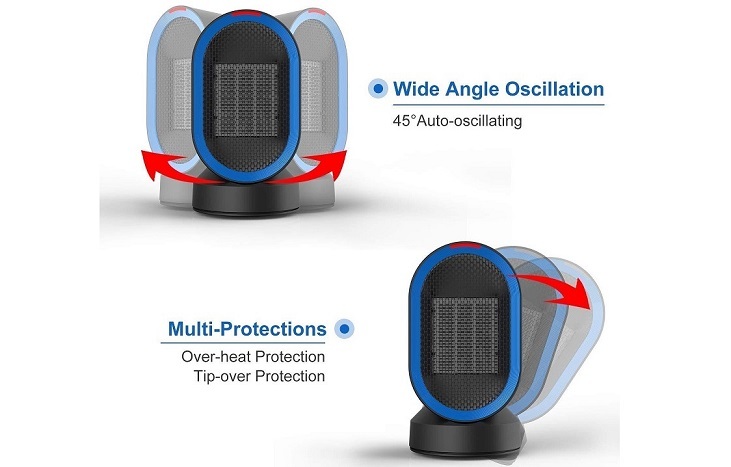 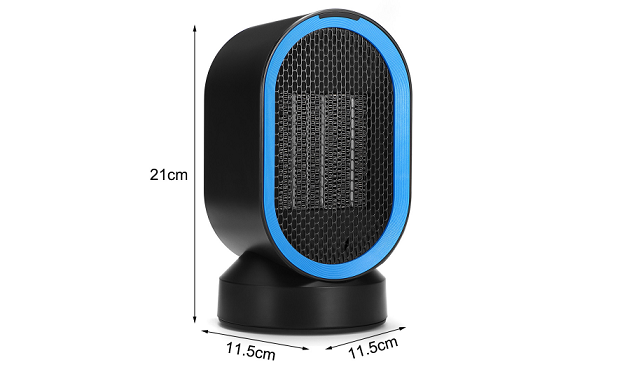 You can find this amazing Portable Electric Heater Fan on Banggood at a price of $40.79 with 32% discount. 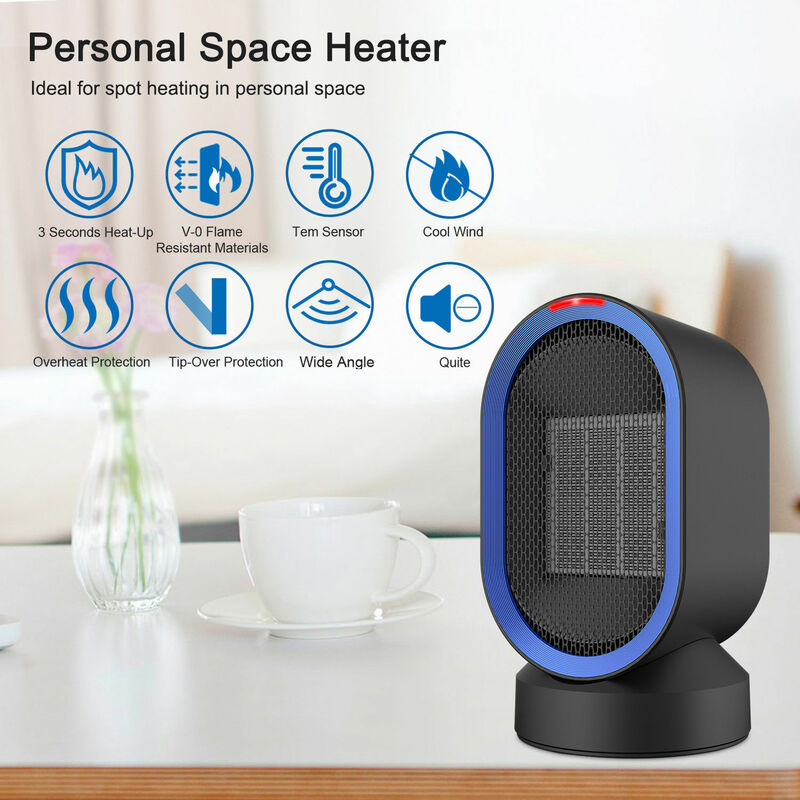 If you want to buy an electric heater, so this Douhe 600w portable electric heater is a better investment and fortunately, currently, this heater is offered on Banggood in $40.79.